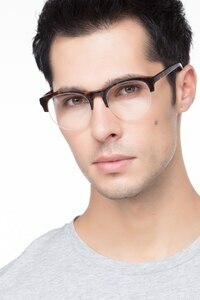 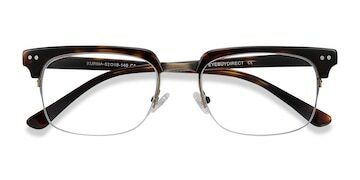 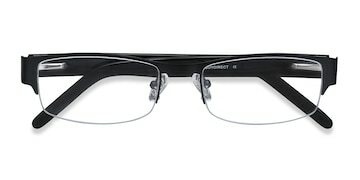 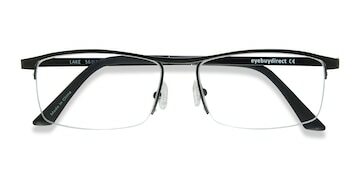 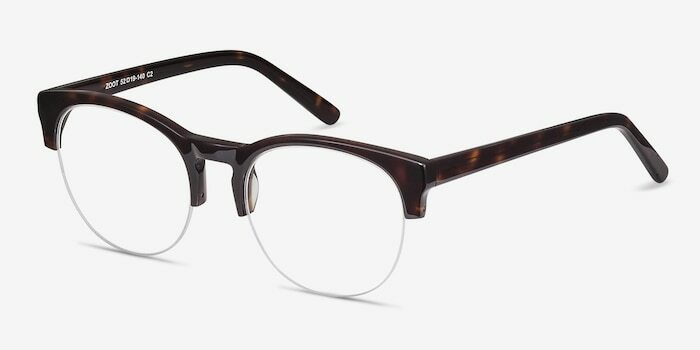 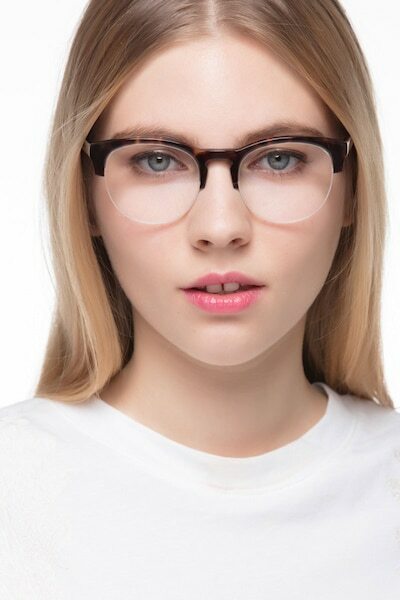 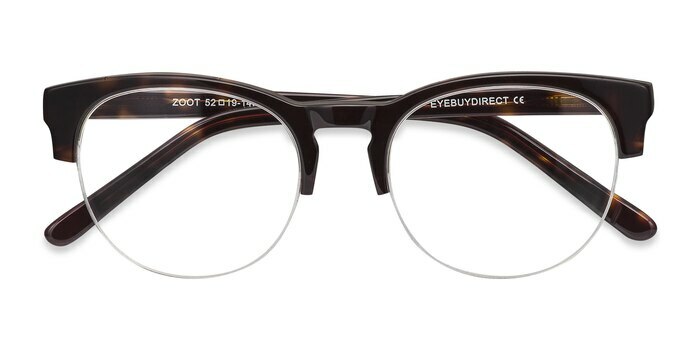 These minimal and sophisticated designed eyeglasses have everything you need. 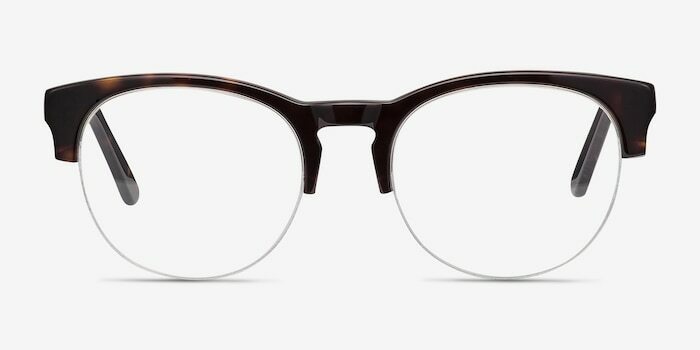 The bold semi-rimless frame is elegantly curved in one piece and encloses the rounded lenses in a classic way, leaving space at the bottom for a bold look. 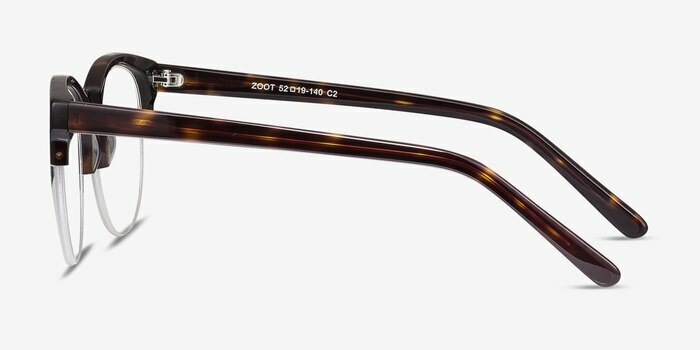 A polished tortoiseshell in a honey and dark brown palette makes Zoot a timeless option.